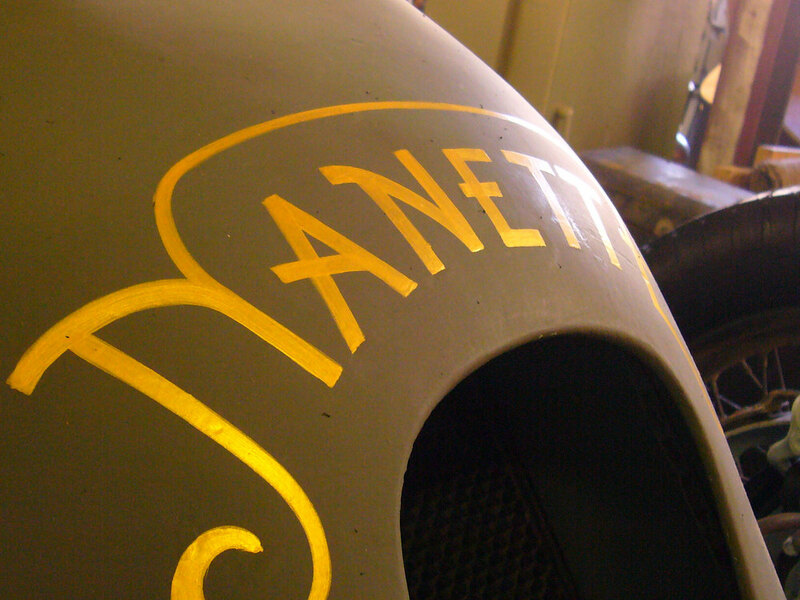 The resurrection of the famous Brooklands racing special, Nanette. 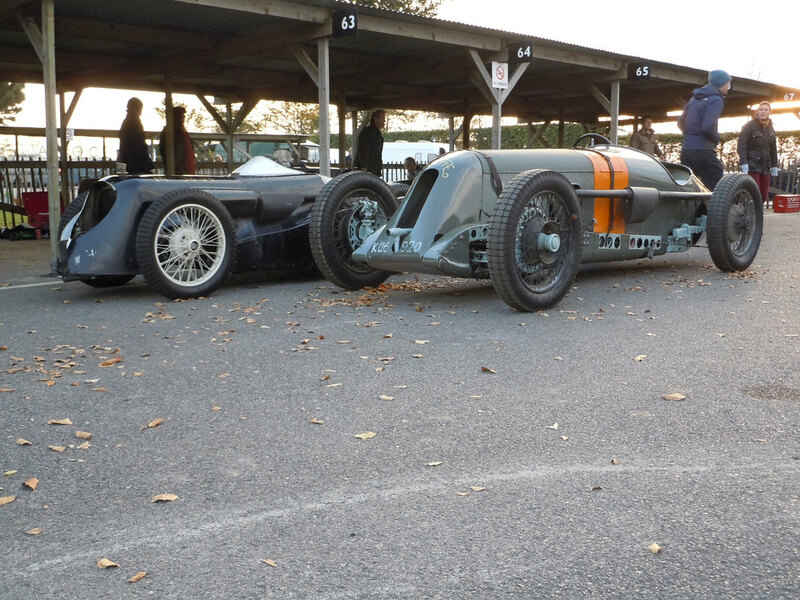 Built in 1925 by Mr Felix Scriven, a Yorkshireman with a penchant for Fair Isle sweaters. 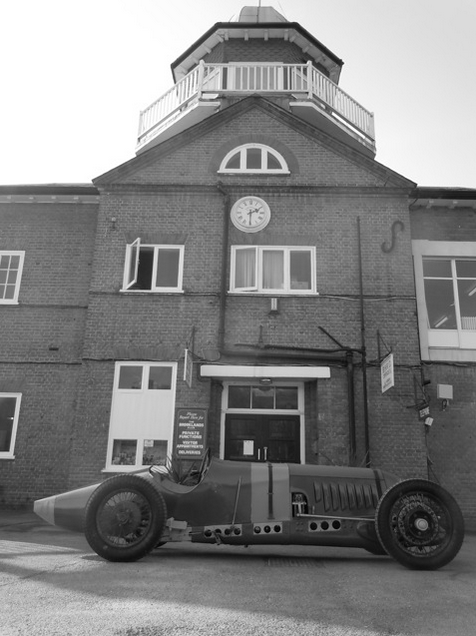 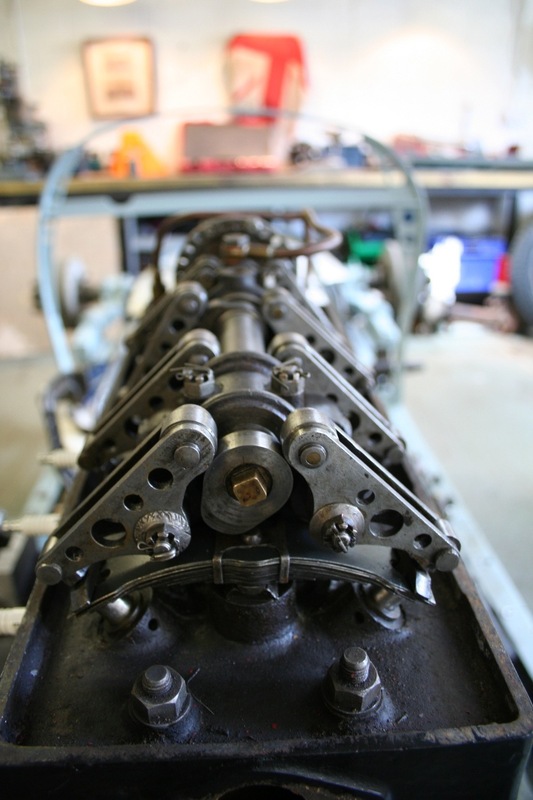 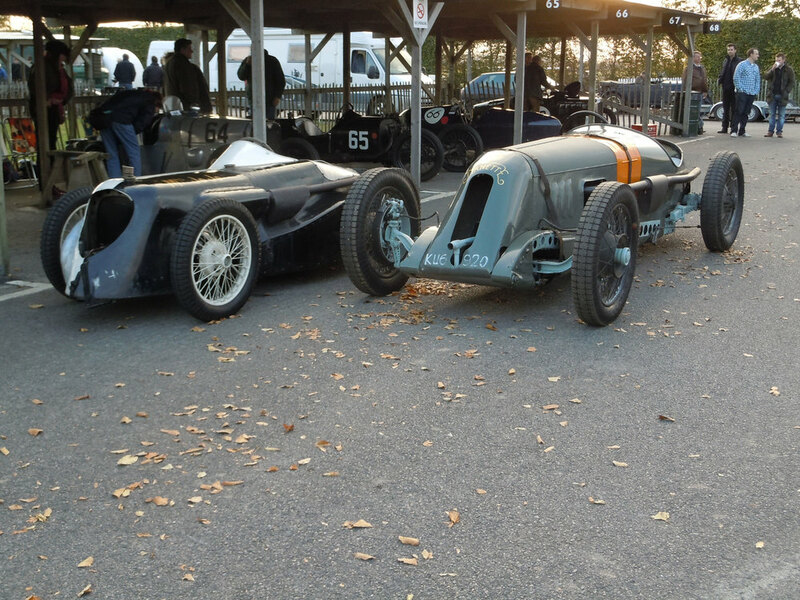 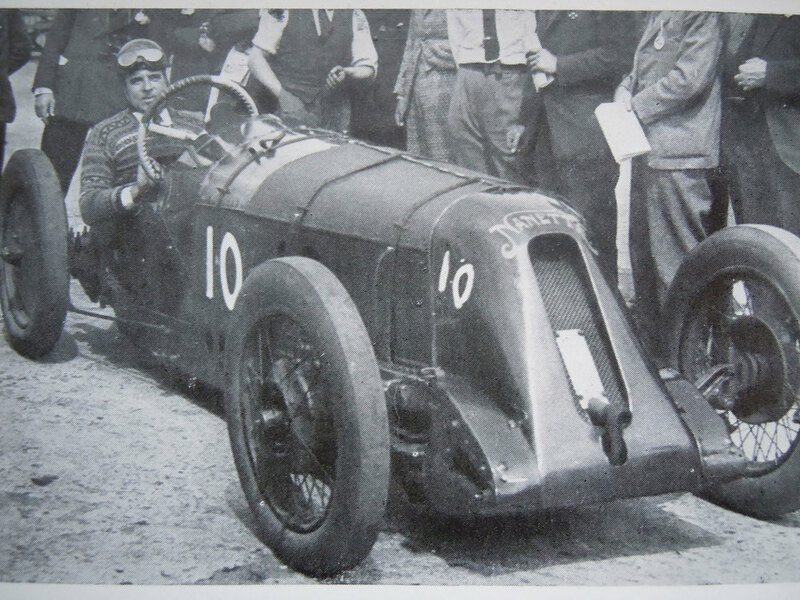 This historically important, 90mph race winning Brooklands car hadn't been seen in it's original form since the 1920's. 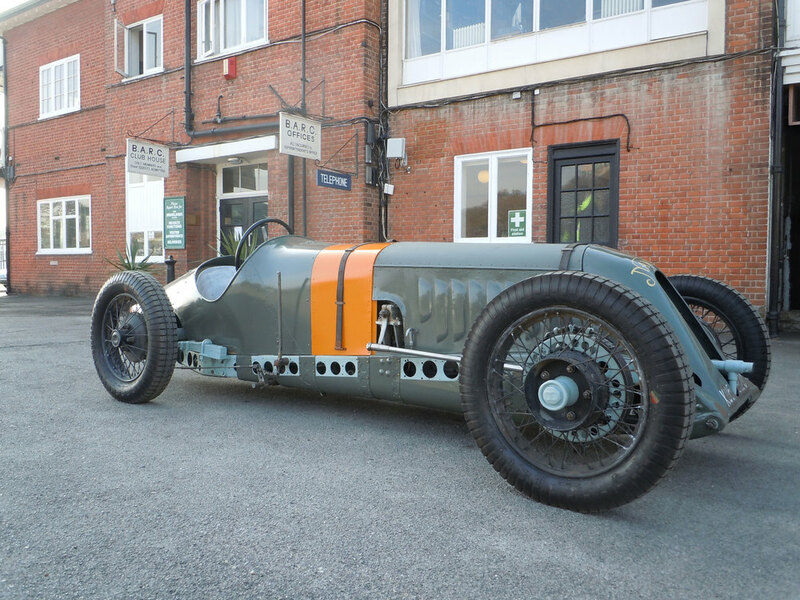 Body panels and many other components from that period have been recreated where required and the whole car then sympathetically and characterfully restored by ourselves. 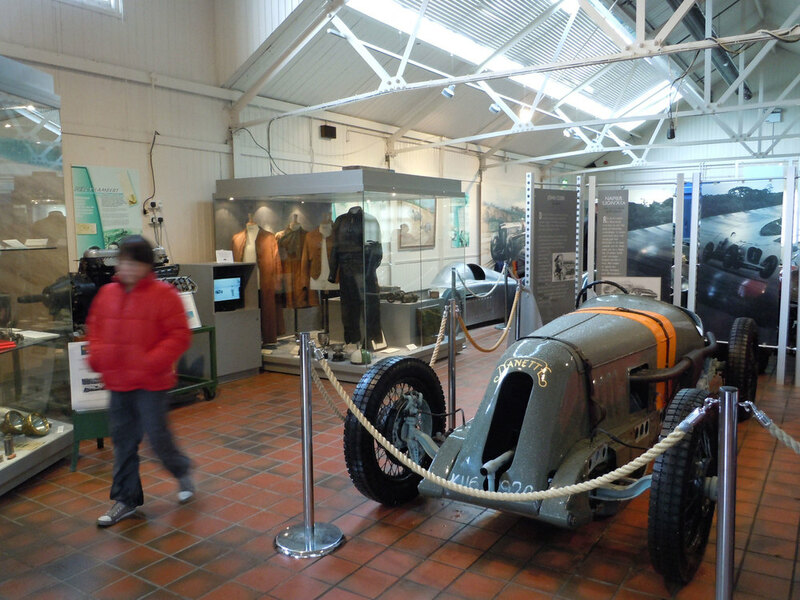 It can now be viewed at the Brooklands Museum, Surrey.